What is the difference between Botox® Cosmetic/Xeomin®/Dysport®? How do Botox® Cosmetic/Xeomin®/Dysport® help with wrinkles? In what areas can Botox® Cosmetic/Xeomin®/Dysport® be injected? Can Botox® Cosmetic/Xeomin®/Dysport® be used for wrinkles under my eyes? Can Botox® Cosmetic/Xeomin®/Dysport® be used for wrinkles on the body? Can Botox® Cosmetic/Xeomin®/Dysport® be used for anything else? How should I prepare for Botox® Cosmetic/Xeomin®/Dysport®? 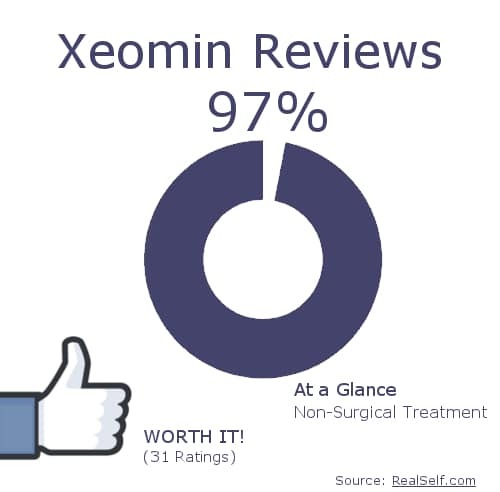 How often does the average patient need to touch-up their Botox® Cosmetic/Xeomin®/Dysport®? Is the process normally painful? Is bruising expected? How are Botox® Cosmetic/Xeomin®/Dysport® treatments administered? Can you use Botox® Cosmetic/Xeomin®/Dysport® preventatively? Is there a certain age you should start? What are the advantages of getting my Botox® Cosmetic/Xeomin®/Dysport® treatments with Dr. Jegasothy? How much does Botox® Cosmetic/Xeomin®/Dysport® cost? Will I look plastic, overdone, or “frozen”? Botox® Cosmetic, Xeomin®, and Dysport® are FDA-approved neuromodulators, or “wrinkle-relaxers”, that are commonly injected into the superficial muscles of the face to soften wrinkles that become “etched” in the skin as a result of repeated underlying muscle movement over decades. Botox® Cosmetic, Xeomin®, and Dysport® are all neuromodulators and can be used on the face. They all have the same active ingredient, but are manufactured by different companies. Some are better suited for different purposes and Dr. Jegasothy will choose the best one for you at your visit. Over the years, facial muscle movements such as frowning, squinting, and even smiling (!) place stress on the overlying skin, causing collagen depletion and wrinkling. Neuromodulators can treat and/or prevent these wrinkles by making these muscle movements more difficult, thereby “retraining” your “muscle memory.” Botox® Cosmetic, Xeomin®, and Dysport® also ensure that the facial muscles stay relaxed while at rest, even after decades of continuous use, so that wrinkles are softened. Botox® Cosmetic, Xeomin®, and Dysport® can be injected into a wide variety of areas in the face. Common areas include the forehead, frown (the famous “11” between the brows), and “crow’s feet” on the sides of the eyes. Expert injectors such as Dr. Jegasothy can also inject them in the lower face to lift a sagging neck, jawline, and corners of the mouth. These neuromodulators can also be injected to soften wrinkles around the mouth and lengthen an overly-round or “square” jaw. Dr. Jegasothy an artistic eye and can also beautify facial features such as brows, lips, and chin with these injections. Botox® Cosmetic, Xeomin®, and Dysport® cannot be used under the eyes. To treat these areas, we recommend Fraxel® Clear and Brilliant™ or Viora® Radiofrequency laser treatments. 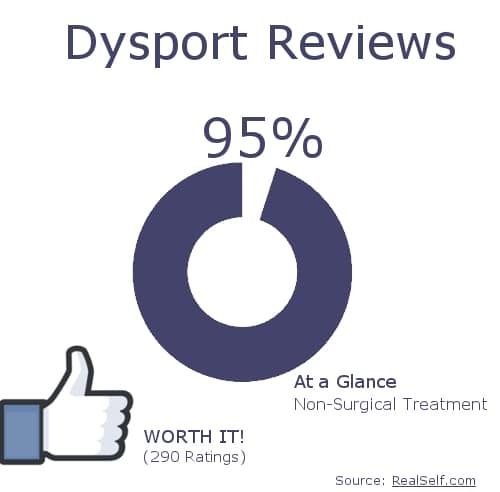 Yes, Botox® Cosmetic, Xeomin®, and Dysport® can be used on the knees. This is an off-label use of the products, but expert physician injectors like Dr. Jegasothy are allowed off label usage at their clinical discretion. Botox® Cosmetic, Xeomin®, and Dysport® can also be used to treat excess sweating (hyperhydrosis) in the hands and under the arms. Since many who sweat excessively can also have body odor (bromohidrosis), these treatments can be life-changing and often last a full year or more! 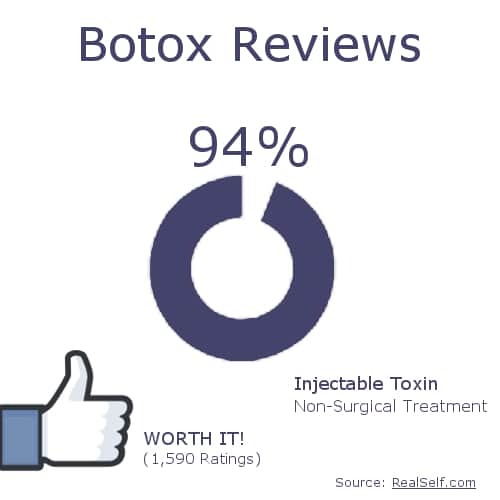 At your first appointment, let us know if you have had any previous experience with Botox® Cosmetic, dermal fillers, or other neuromodulators that might have been done by other physicians. Although Dr. Jegasothy has a light injecting hand, we recommend stopping aspirin, Advil®, Motrin®, or Alleve® 7 days before your injections to minimize the risk of bruising. If you are pregnant or breastfeeding, you cannot have injectable treatments with us. Typically, patients will need to have Botox® Cosmetic, Xeomin®, and Dysport® injections every 3-4 months. This, however, varies from person to person and on a variety of factors, such as current age, genetics, sun exposure, and the age at when you first started getting aesthetic treatments. All this information is provided during your first consultation with Dr. Jegasothy. Dr. Jegasothy always makes sure that her patients are as comfortable and as pain-free as they can be. Upon request, Dr. Jegasothy provides numbing cream and/or ice to patients who would like it. The numbing cream takes 10-20 minutes and the injections take less than 5 minutes. With Dr. Jegasothy, swelling is rare and bruising is occasional. Botox® Cosmetic, Xeomin®, and Dysport® are injected into the face in the areas that need it. 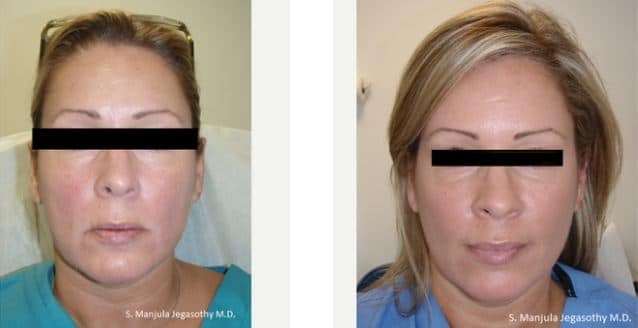 Dr. Jegasothy has developed unique injection techniques that allow her to inject relatively painlessly and with minimal bruising. While neuromodulators were first used to treat wrinkles after they had already formed, it is now commonly used as a preventative measure. At the first sign of wrinkling, Botox® Cosmetic, Xeomin®, and Dysport® can be injected to begin the relaxing of the muscles to avoid overuse in the future, resulting in less severe wrinkles and aging over time. Early use of neuromodulators can actually change the way you will age over your lifetime, as you have probably already noticed in modern Hollywood and social media “stars”. Dr. Jegasothy is a board-certified Dermatologist with 20 years of experience and is an expert injector; she offer safe results with precise injection techniques. She has a light hand thanks to years of fine needlework throughout her life, so there’s usually no need to worry about bruising – you can usually go out on the town right afterward! The cost of Botox® Cosmetic, Xeomin®, and Dysport® depends on how much is used. Since each person’s face and history are different and require different amounts of these products, it is difficult to give pricing information without first seeing a patient in person. Dr. Jegasothy can give you an accurate pricing during your consultation. Not unless you request these results! ;P Dr. Jegasothy strives for a natural look and always tries to make people look like the best versions of themselves. She uses special techniques to make sure you look youthful and refreshed, but never overdone. After treatment, your friends and family should think you look better, rested, and a little different, but not be able to guess why.